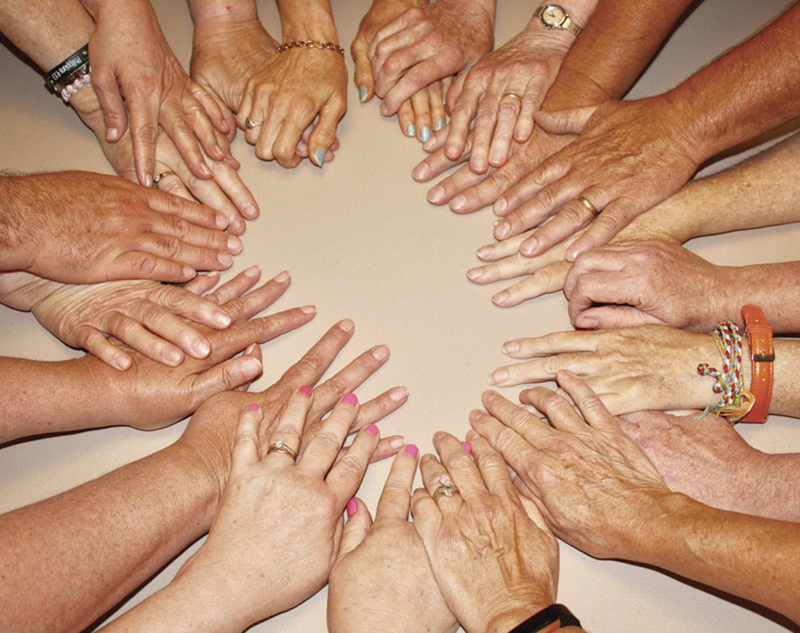 Our Mission: We provide support, education and empowerment so that cancer survivors and their caregivers may create their best lives. 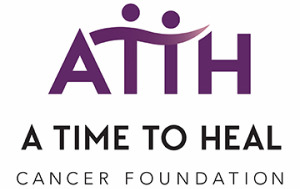 A Time to Heal Cancer Foundation offers free holistic wellness recovery classes to help cancer survivors and caregivers regain their physical, emotional, and spiritual health after cancer treatment. Thank you for your support to help cancer survivors and their family caregivers live their best lives!